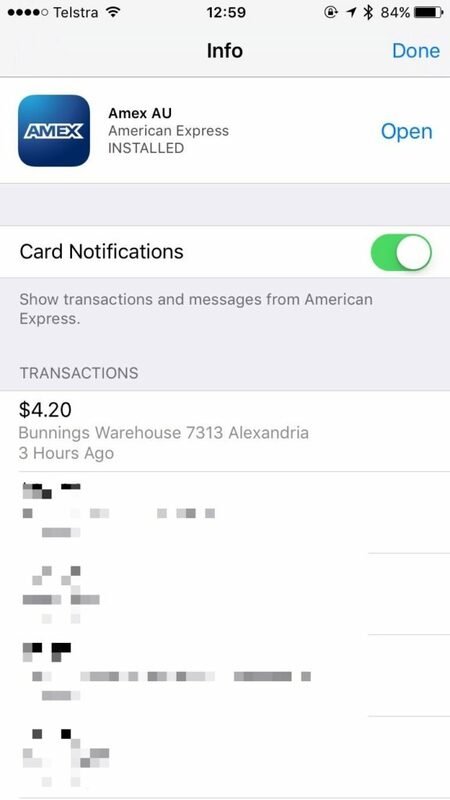 Over a year since Apple launched ‘Apple Pay’ in the United States, and after adding the United Kingdom and then Canada.. it’s finally Australia’s turn to join in on the fun. 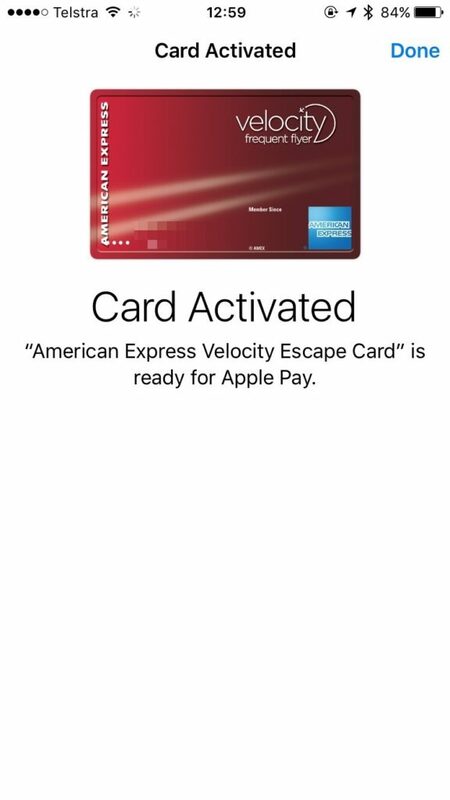 But there’s a catch – it’s launching with American Express support only, and even then it’s limited to cards directly issued by American Express – so if you’ve got a card issued by CommBank or NAB, you’re out of luck for now. 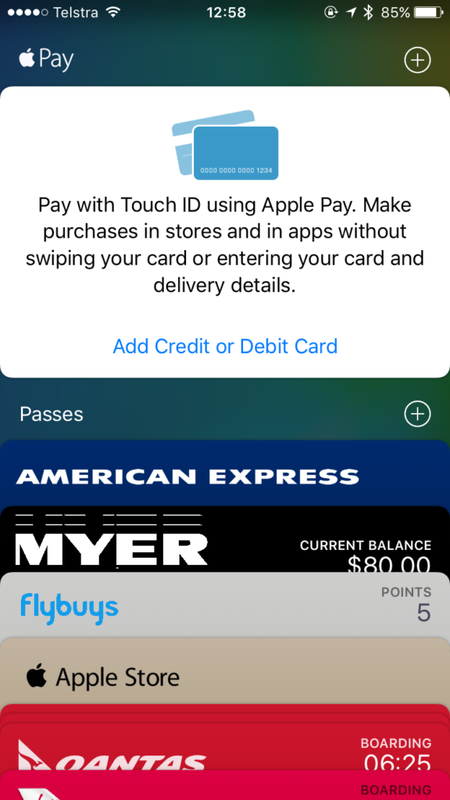 Of course, if you’re a visiting tourist with a card already in Apple Pay (a Visa card or MasterCard), it should work just fine at all the contactless terminals in Australia already. 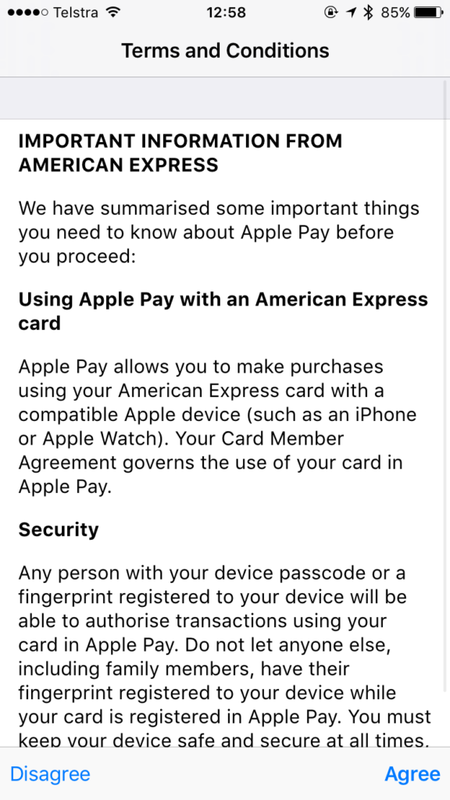 Setup is pretty straightforward – you can head to the ‘Wallet’ app on your homescreen, or go to Settings > ‘Wallet & Apple Pay’ and add it there. 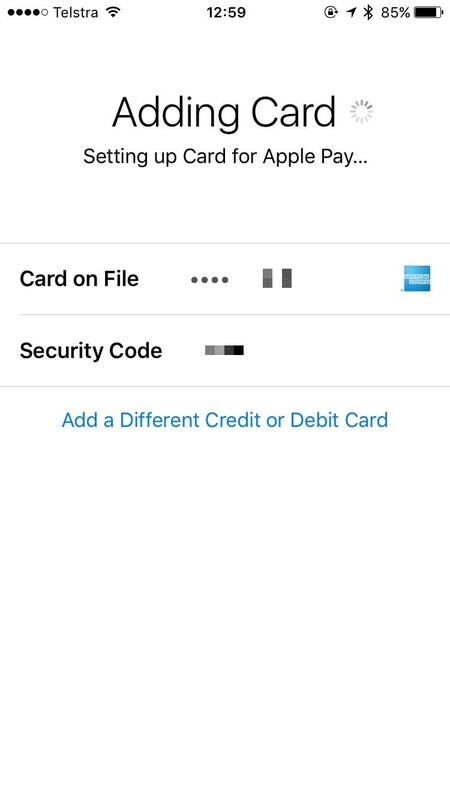 You’ll be prompted to enter your iCloud/Apple ID password – if the card on your account is eligible for use with Apple Pay, all you’ll need to do is enter your security code from the card. 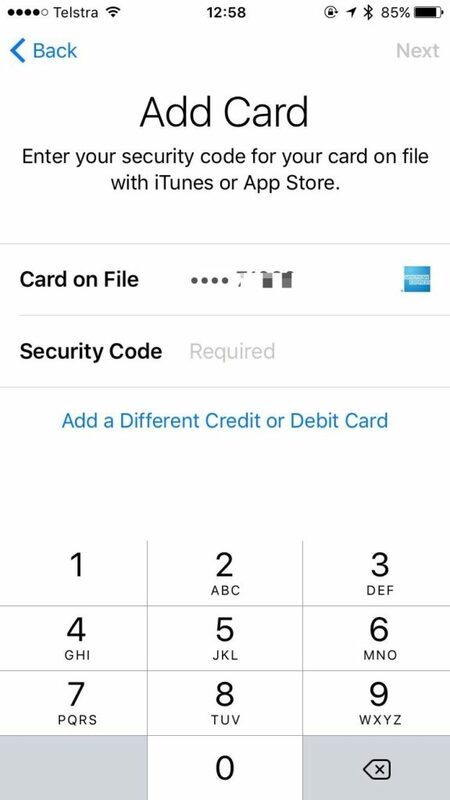 If you don’t have a card on your account or it isn’t eligible, you can use the camera to enter the card number, or just type it manually. Simply agree to the Terms and Conditions, and you’re on your way! 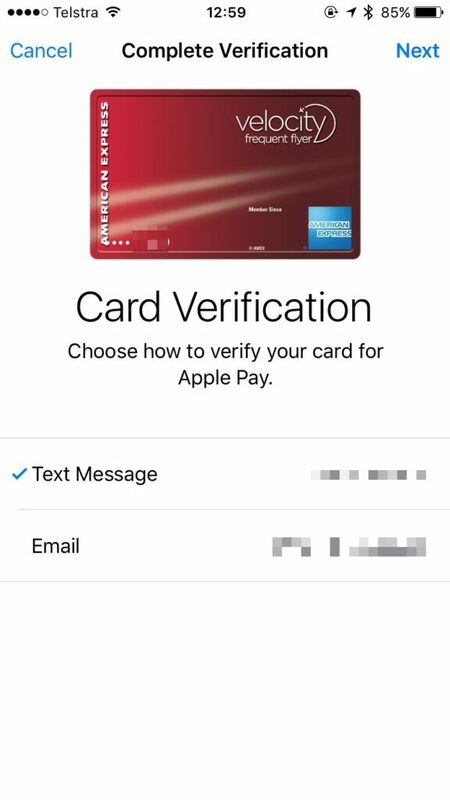 Next you may be asked for verification to prove that you are indeed you and are supposed to be using the card – in this case AMEX will send you a six digit verification code that will be sent to your mobile number via SMS or as an email. 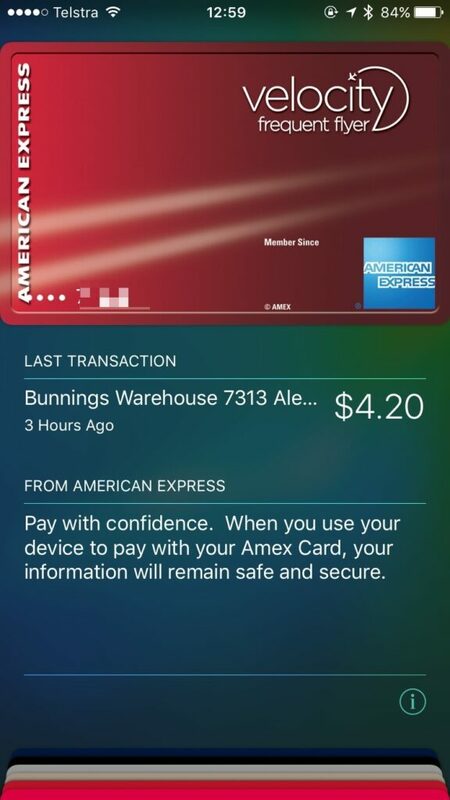 Just enter this number into Wallet, and you’re good to go! 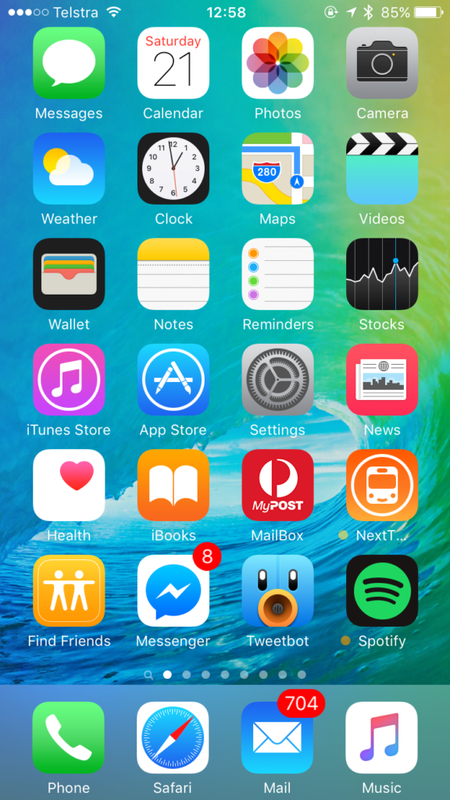 After you’ve completed setup – you’re good to go! 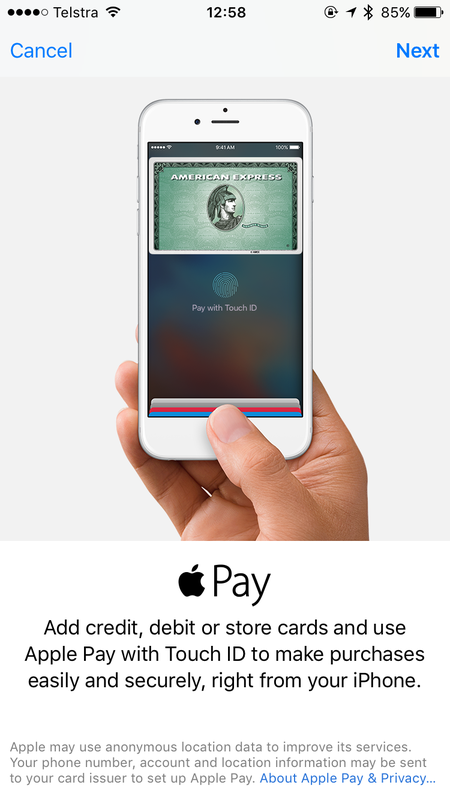 Your card will sit in Wallet above all your other passes, and will show your last transaction. 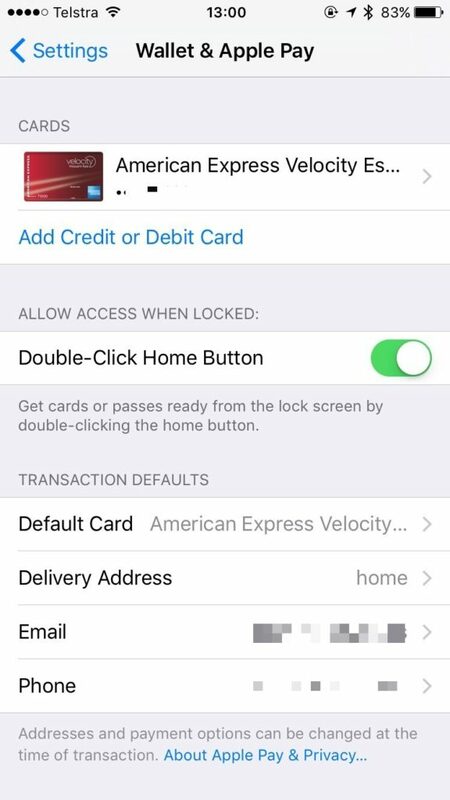 You can also tap the (i), to see more transactions, as well as the name on your card, the ‘actual’ card number, as well as the ‘Device Account Number’. 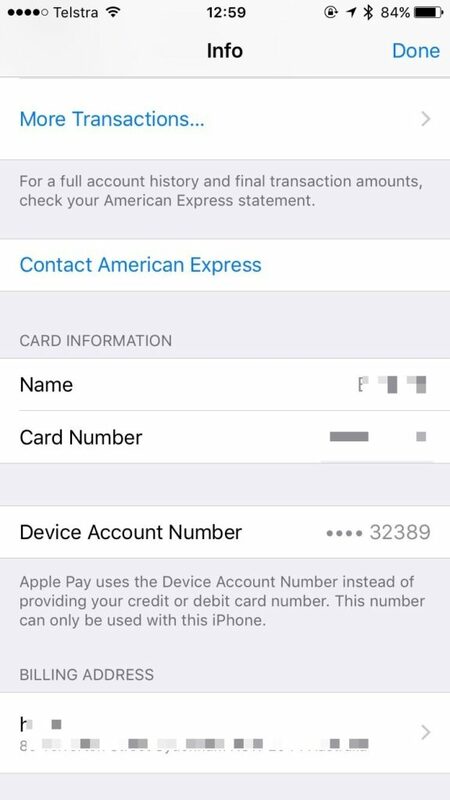 The device account number is the number that the terminal will see, not your actual number. 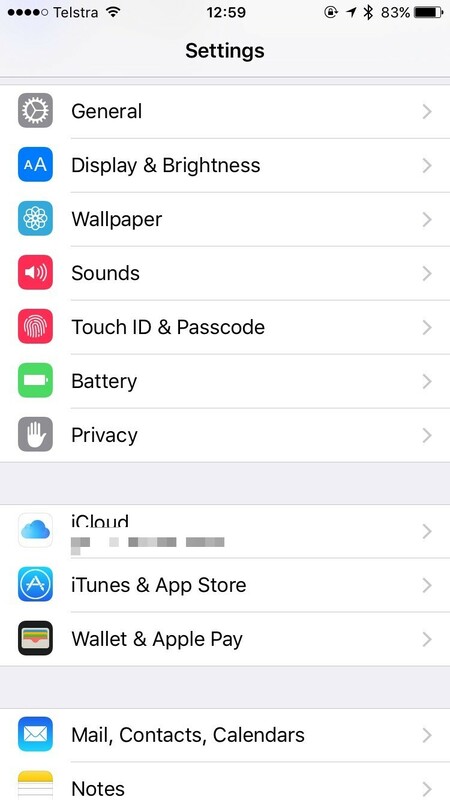 This is unique per device, so will be different on your iPhone, or your Apple Watch, or even another iPhone (or iPad). This is the number you’ll need to give should a merchant verify that you are you and give you a refund! And now the fun part – using it to pay! 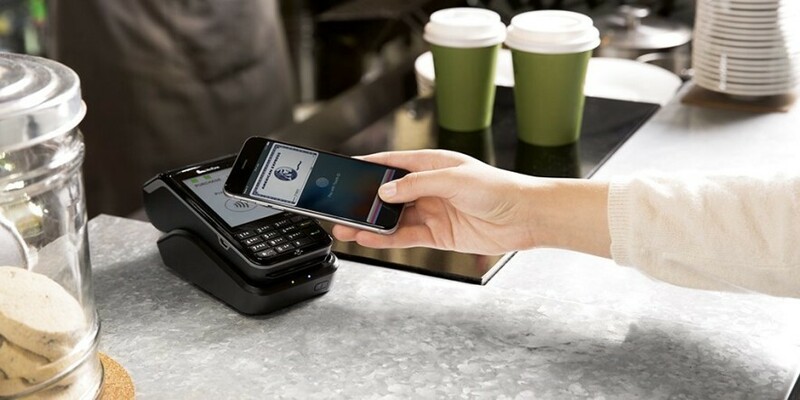 There’s two main ways to use Apple Pay – just hold your iPhone up to the terminal – the screen can even be off – and then use your fingerprint to authorise and pay – easy! 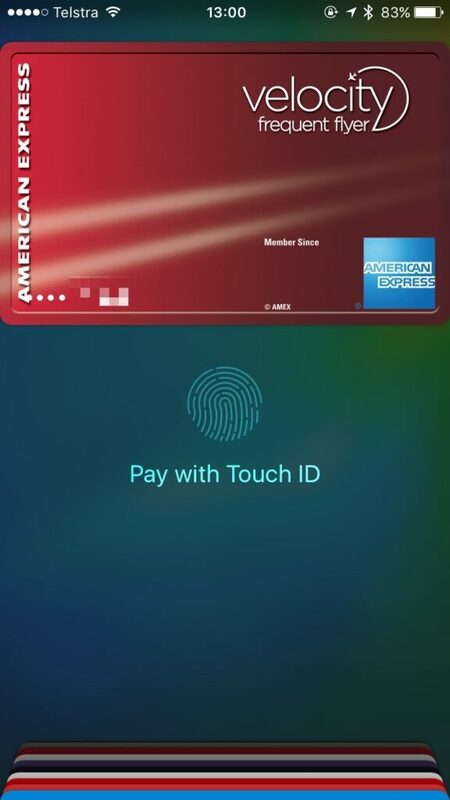 You can also double tap your home button when on the lockscreen, or open up Wallet, use Touch ID to authenticate, and then your card is able to be used for up to 60 seconds – which can be useful when you’re waiting in line or the shop is a little busy. 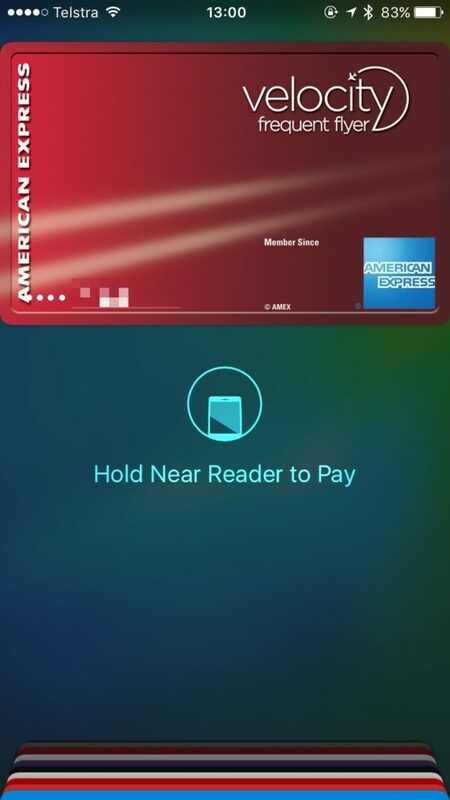 The main downside with Apple Pay today, is that only American Express is onboard, and then it can only be used at merchants that support American Express contactless payments (also known as ‘ExpressPay’, like MasterCard’s ‘PayPass’ or Visa’s ‘payWave’), which is primarily David Jones, Myer, McDonald’s, KMart, Harvey Norman, Telstra, Coles, Woolworths, Target, Harris Farm, Starbucks, Officeworks, Hoyts, Zara, Bunnings and Shell today. Hopefully this list will increase soon, or other banks come onboard and bring PayPass and/or payWave with them!